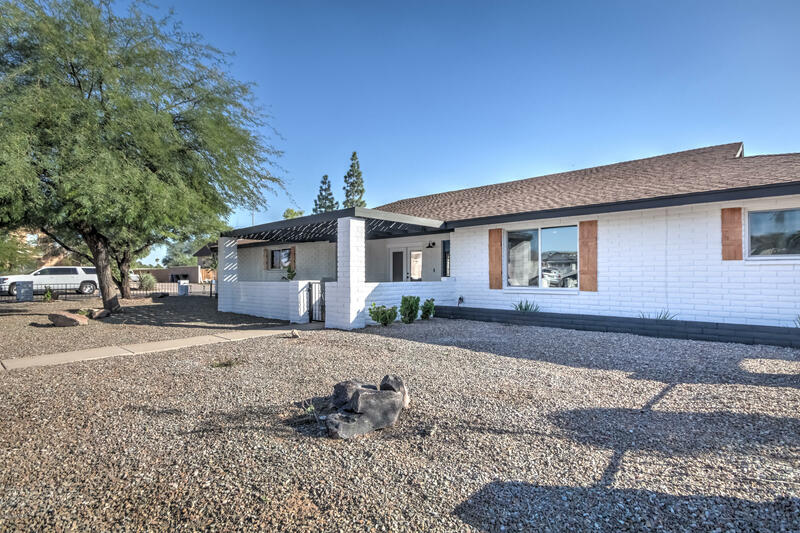 All RUSSELL MANOR homes currently listed for sale in Mesa as of 04/23/2019 are shown below. You can change the search criteria at any time by pressing the 'Change Search' button below. 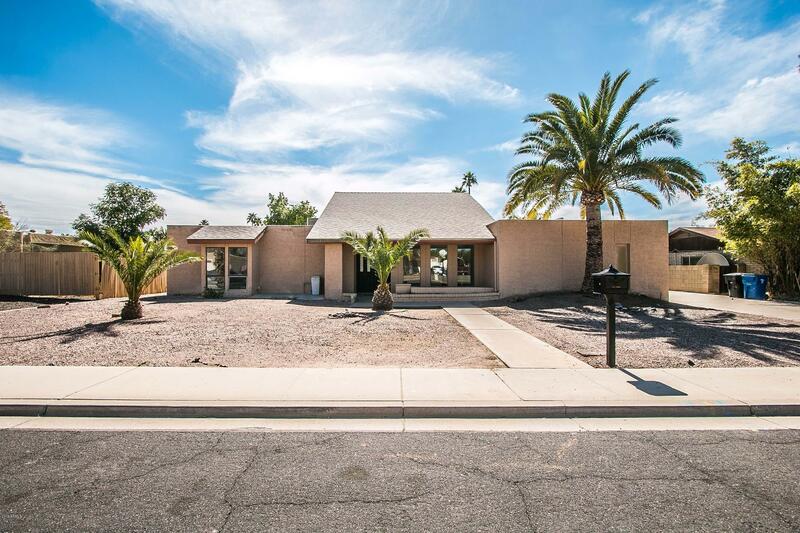 "Check out this Gorgeous fully remodeled custom home in this family friendly neighborhood! This home has 4 HUGE bedrooms (one could be used as a game room or flex-space), 2 bathrooms with finishes you see in million dollar homes and a picture perfect kitchen and great room with lovely finishes. Huge laundry room with access to the backyard, the perfect place for the kids to drop their wet clothes and towels as they come in from the sparkling diving pool! The kitchen has beautiful quartz counters,"
"Come see this newly remodeled house in a fantastic (non-hoa) neighborhood. Walk in and see the custom staircase, vaulted ceilings, new flooring, paint and can lighting throughout. Spacious kitchen with separate dining area, new cabinets, counter tops and stainless steel appliances. Master bedroom and one other bedroom on main floor along with open living room and family room. Walk downstairs to enormous basement with 2 bedrooms, large bathroom and a huge room that would be perfect for an office "